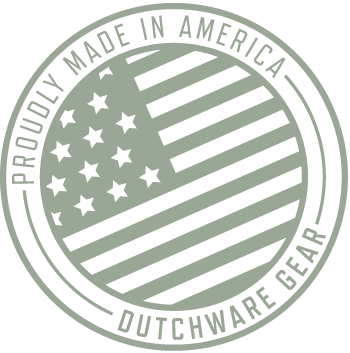 This is a very special nylon zipper that is designed and made exclusively for Dutchware. It is a light weight 2-way separating zipper that is different from every zipper out there on the market. 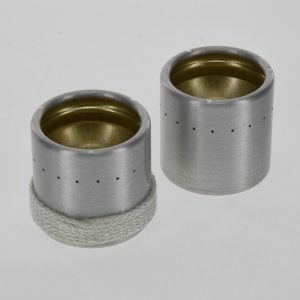 It opens in the middle allowing you to put the opening of the zipper pulls where you want them. 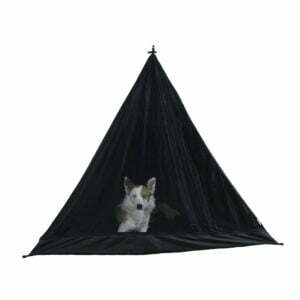 The best part is you now can make a hammock that has a removable bugnet or top cover. 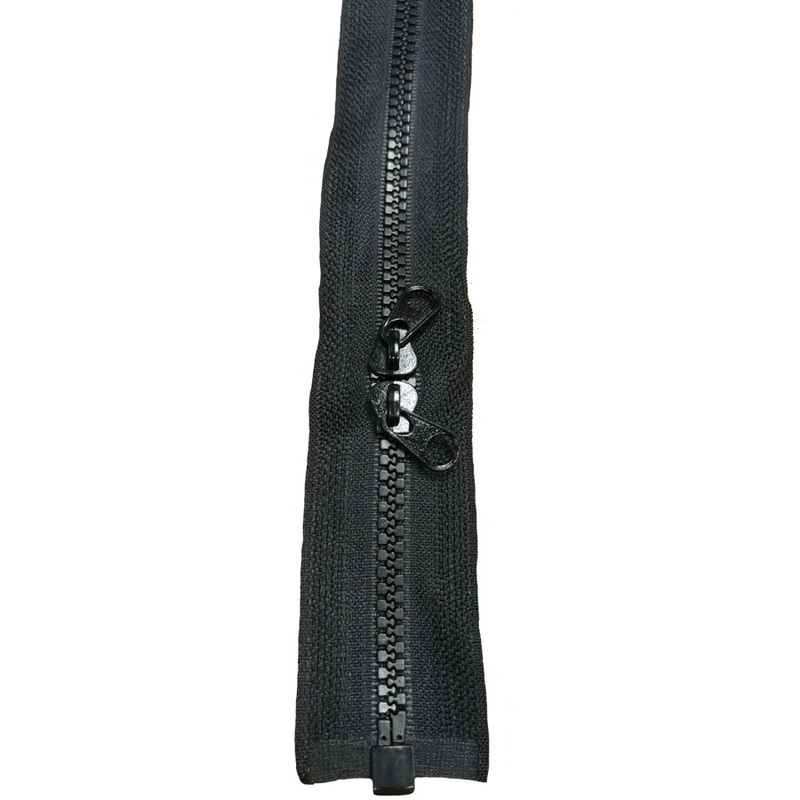 This is a very special nylon zipper that is designed and made exclusively for Dutchware. 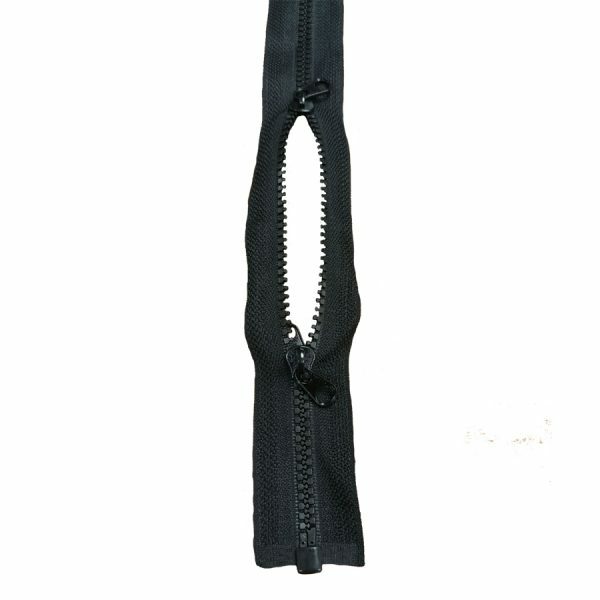 It is a light weight 2-way separating zipper that is different from every zipper out there on the market. 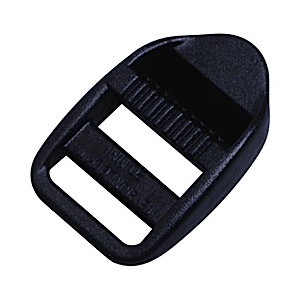 It opens in the middle allowing you to put the opening of the zipper pulls where you want them. The best part is you now can make a hammock that has a removable bugnet or top cover. It is a #3 or #5 toothed zipper with two pulls that open between them. Also you can sew half a zipper on the hammock and the other half on a bugnet. How is this different form other 2-way separating zippers? Because other designs open from the outside and when the zipper is closed the pulls are where you can’t reach them and don’t open in the middle. They come in 3 lengths, 103 inches, 115 inches, and 208 inches. I got 2 115″ zippers o put a bug net on my 11′ hammock, and they work great just the right size. Thanks for everyones help. What a great team! just to confirm, does it include the zipper pulls? I need a zipper closer 1o 126″ long for an 11ft hammock. Can the 208″ zipper be trimmed down and still separate as long as new zipper stops are put on? They can be but they will no longer be 2-way separating zippers. Will the 115” zipper fit the chameleon bug net? No it will not as they are 121″ zippers. 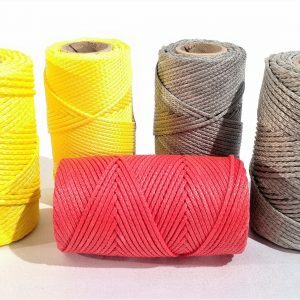 Is this designed for use on UL tent .67oz mesh? You should be fine using them as we use them on our bugnet.